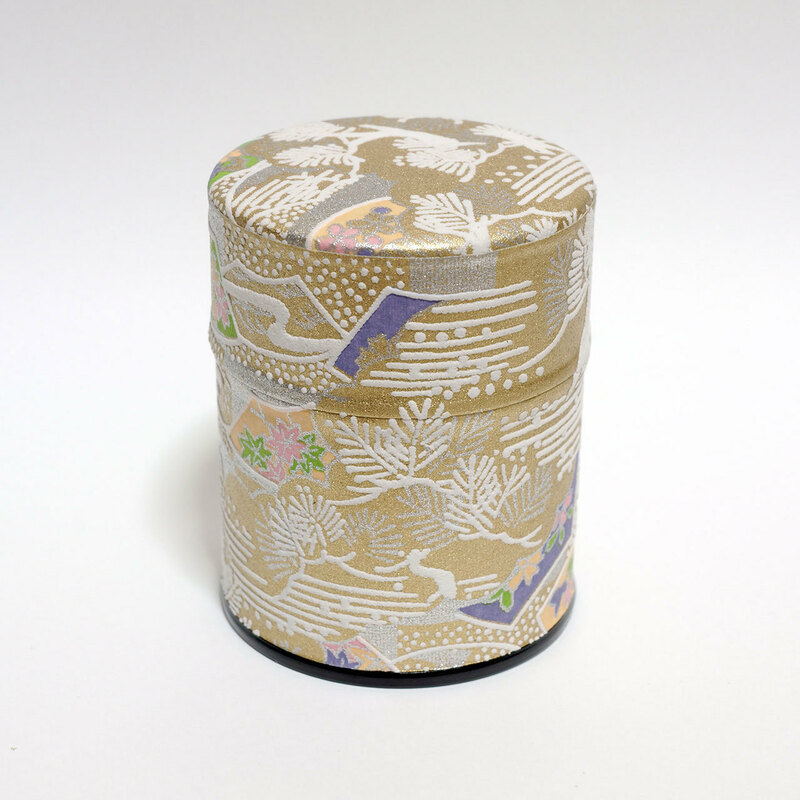 The premium Uji matcha, which is rarely marketed because of its very small production in Kyoto, is made from 100% hand-picked tea leaves grown in the Uji region of Kyoto. This “Hana” Matcha is the highest-quality product of this kind, and our farm has entered it into several competitions. Once you drink “Hana” matcha, you will surely feel you would like a second cup! With a less bitter taste, you can enjoy the matcha itself, without any confectioneries. 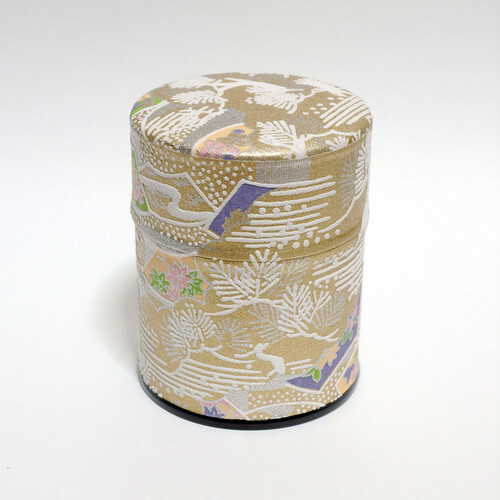 It is more suitable for “koicha” (thick matcha).